Betfred is the Worlds biggest owner-operator bookmaker with 1,378 entertainment destinations. The company is owned and operated by Fred Done who started with just one shop in Salford in 1967. 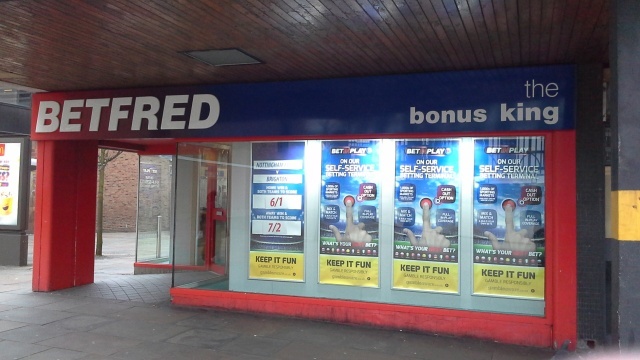 Back then Betfred differentiated itself by offering excellent customer value and excellent service. These principles are still at the heart of the business and that’s why Betfred is called the ‘Bonus King’. 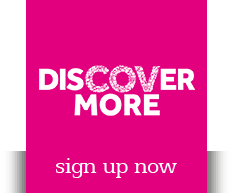 No other high street bookmaker offers daily bonuses and price boosts like Betfred.